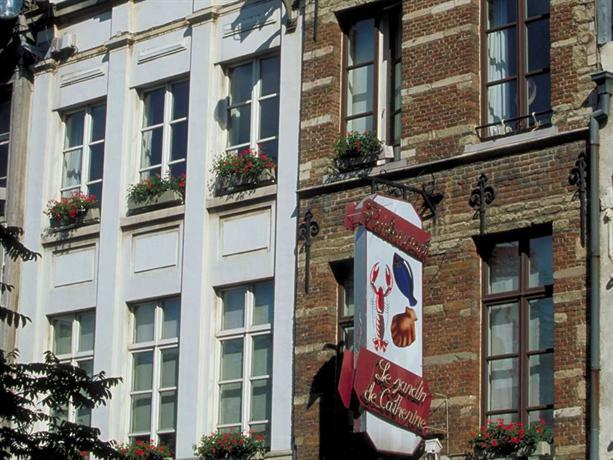 Strategically located in the middle of the city, this 3-star hotel makes for an ideal base in Brussels. It also offers an express check-in and check-out feature, a safe and a sauna. The modern rooms have a flat-screen TV, a seating area and a private bathroom. After settling in to their room, guests can explore the area with use of Beurs Premetro Station, which is a brief walk from the hotel. Ibis Brussels City Centre serves breakfast daily, and guests are welcome to relax with a drink in the lounge bar. Guests can also try one of the various bars and cafés in the area. 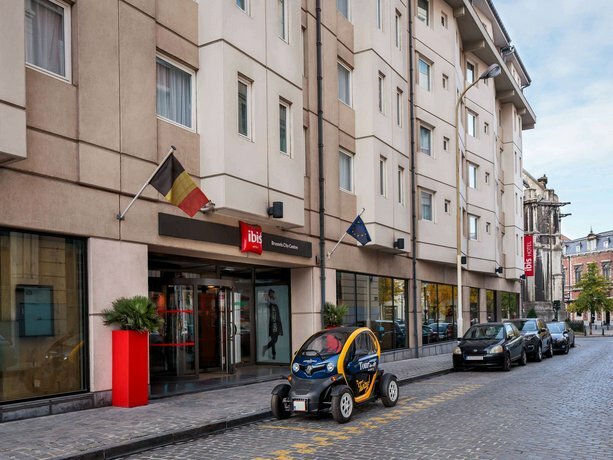 Ibis Brussels City Centre is conveniently situated for discovering Brussels with Manneken Pis, Grand Place and the Le Theatre Royal de la Monnaie within a 10-minute walk. The hotel's multilingual staff are available to ensure that every traveller has an enjoyable stay.